Burda Bootcamp describes itself as a “startup lab” for young founders. With their Startup Night, Hackday and Summer School, the Bootcamp offers startups several opportunities for making major headway in the form of mentoring, networking or investor contacts. Kaia Health, baristina and JobNinja are some of the past winners from their Startup Night who then participated in the three-month mentoring program. 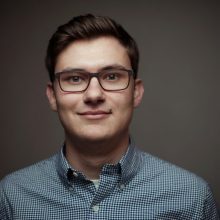 We talked with Florian Heiwig, the tech-evangelist at Burda Bootcamp. 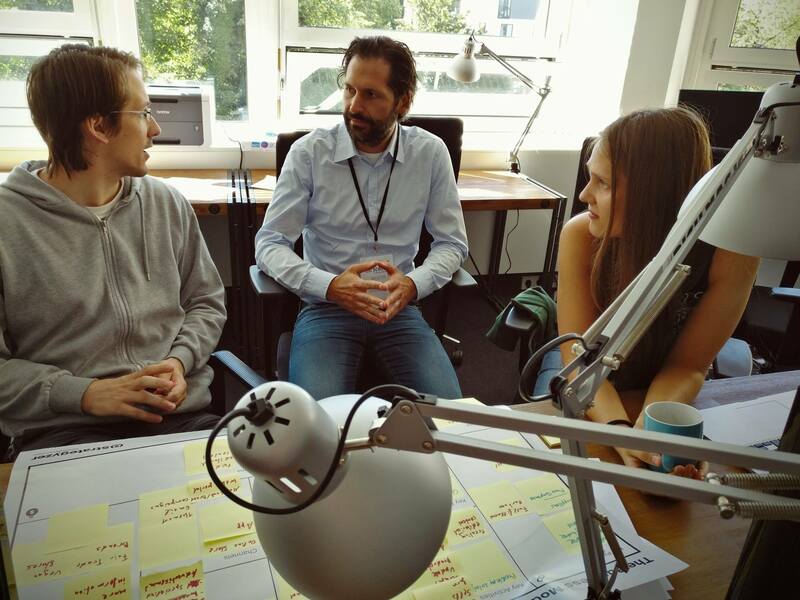 The Burda Bootcamp team is an interdisciplinary team that includes Natalia, Julian, Patrick and Florian. Our responsibility as the Burda Bootcamp team is to give early-stage startups and those interested in starting a company every possible kind of advice and support. At the same time, we also try to offer the startup scene a home in Munich by organizing events and meetups. Our program for young startups provides office space and room for ideas at Burda Bootcamp. Room for ideas, room for startups – at the Burda Bootcamp Startup Night. 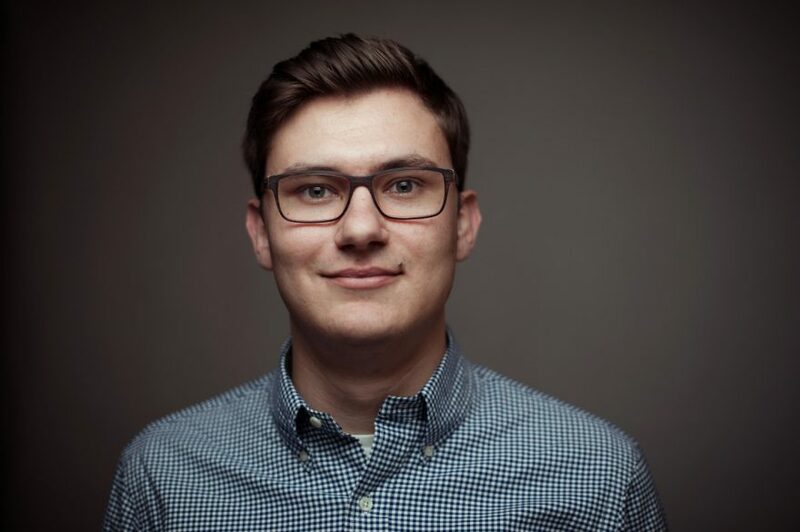 The concept of collaborating with startups has a long history at Hubert Burda Media. For almost 20 years, the company has fostered close ties with both national and international startups. Now the next step is to provide support during the development of those startups. As a team, we of course give startups tips and advice whenever needed, but also try to help teams help themselves to increase their viability. We are generally able to help best by making contacts and finding the right people to talk to so they are able to benefit from our network. have a team that works well, is pursuing the same goal and does not become frustrated easily. Why would a good startup even need you to back them? Mentoring is an integral part of the Burda Bootcamp program. In most areas, success is based on collaboration. That requires first knowing who you can collaborate with. That is why contacts are essential. As an established media company and advertising partner for nearly every German company, we have an extensive network and the right contact person for every startup. As an interdisciplinary team, we are also an ideal contact for startups. In addition to providing tips for the next Facebook campaign or business plan, we can also help when it comes to technical problems. Pivot? Or stay the course? Not knowing when to stay the course or when to pivot. The Munich startup scene in general is very tech-driven, which becomes quite evident when looking at the startups, meetups and events. The Munich scene is also a village where everyone knows and helps each other. We can always be reached through the regular channels. It is also possible to contact us personally at one of our events or one of our many meetups.